"Keyboard/mouse controls always affect both players, so it's not usable." Still, he states that the mod currently works perfectly with Episode 1 content and is currently working to make local co-op work for Raid mode to be made available in the future. Thank you, Sectus for giving much of the fanbase what they wanted! For some footage of the mod in action, check out the video below. Feel free to download the mod from the link found in the video description. Soon we plan to release a beta branch on Steam which will allow two players to play the Story and Raid modes locally via a split screen. We want to get this feature in the hands of our PC players as soon as possible, so this option may not be 100% polished when it is released. Feedback from those who try it out is welcomed. For anyone who isn't satisfied with this option, refunds are available through Steam. We'll have more specific news to share when the beta branch goes live, so please stay tuned. EDIT: Open beta patch is now live. Detailed instructions on how to access the beta branch can be found here. Whether you choose to download the official Capcom beta now or use Sectus' mod instead, we've got the local co-op mode been wanting since the beginning. 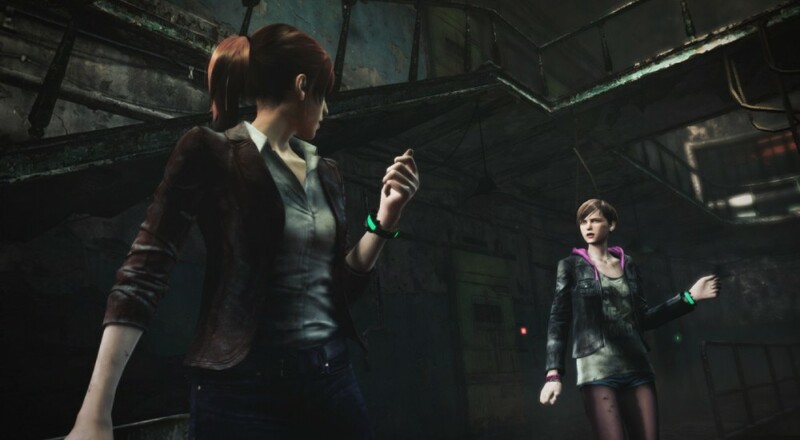 Note: we will continue to state on our PC page of Resident Evil Revelations 2 that the game contains an online co-op experience only until the official mode is released. Page created in 0.4791 seconds.